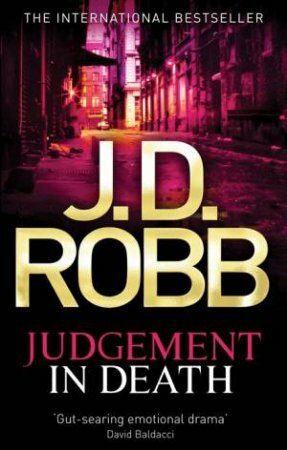 Crime and punishment is Lieutenant Eve Dallas's business. 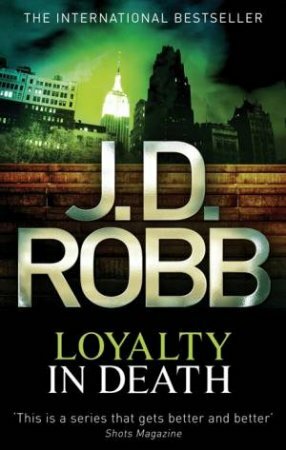 Murder her speciality. 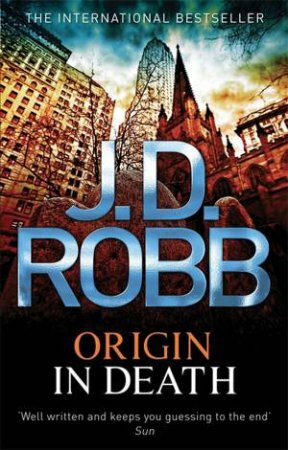 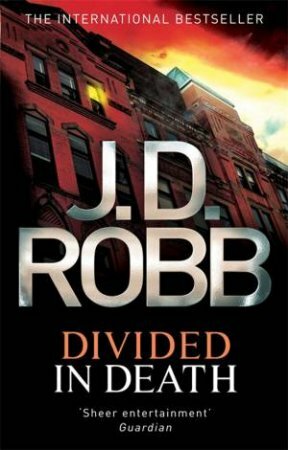 Named by the social worker who found her when she was a mere child roaming that city's streets, Eve Dallas is a New York police detective who lives for her job. 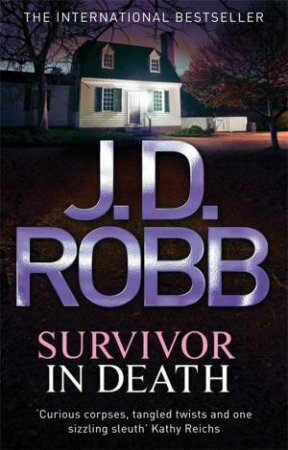 In over ten years on the force, she's seen it all - and knows her survival depends on her instincts. 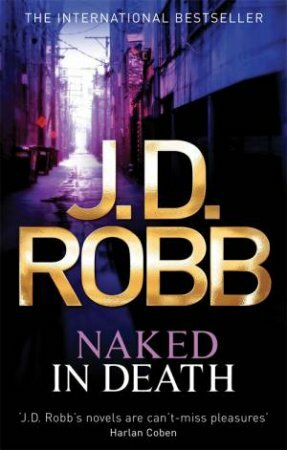 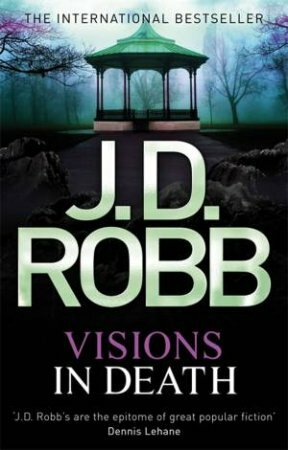 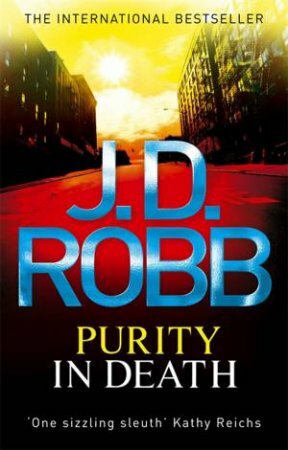 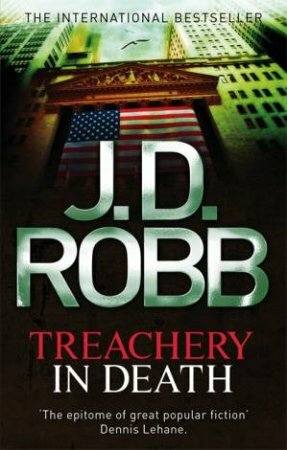 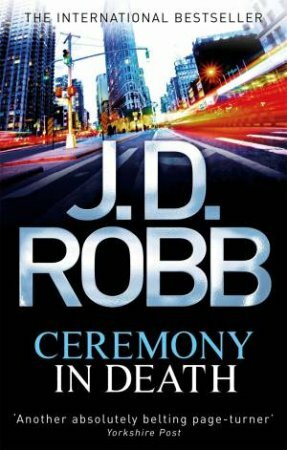 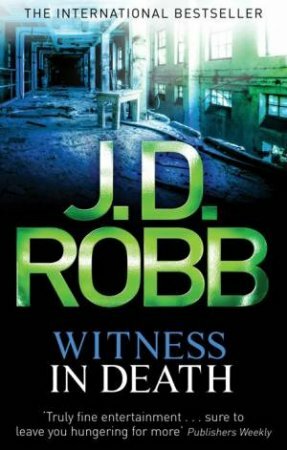 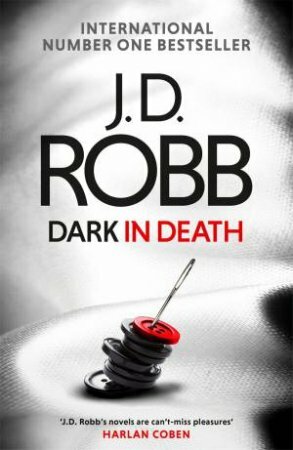 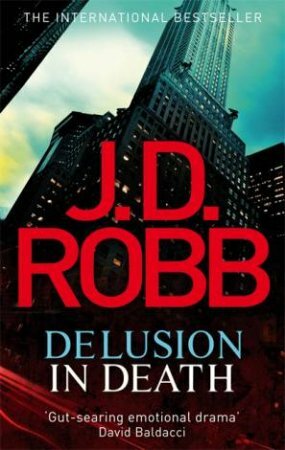 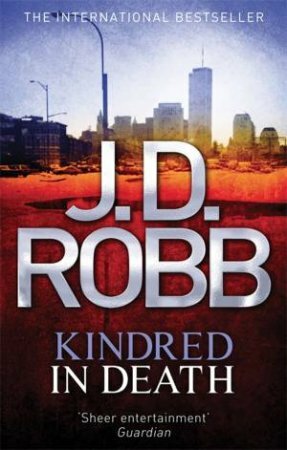 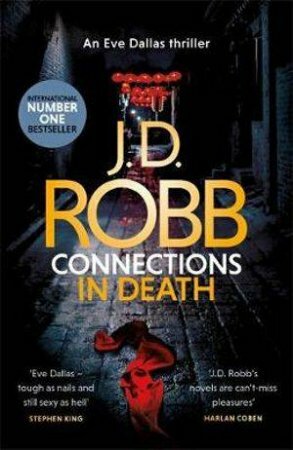 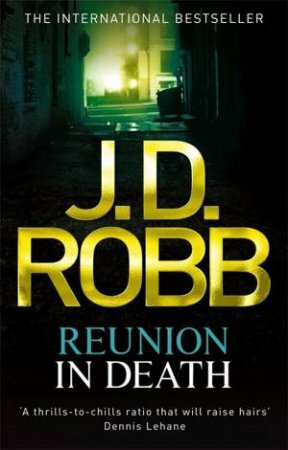 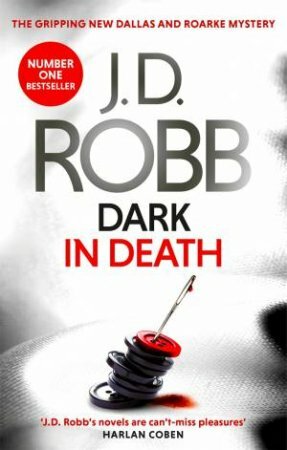 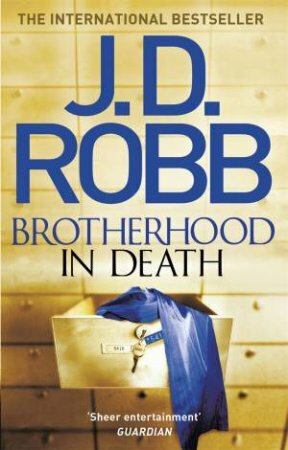 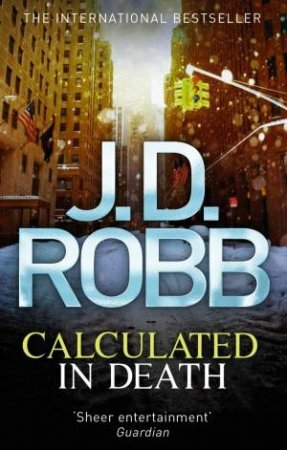 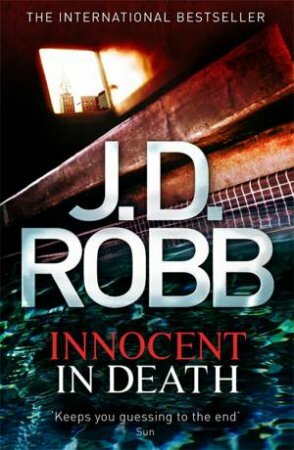 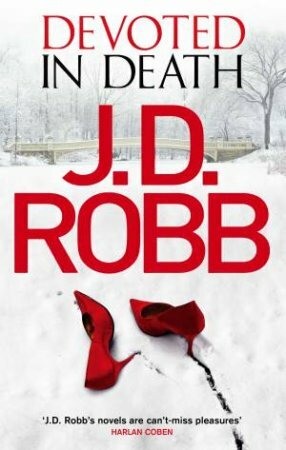 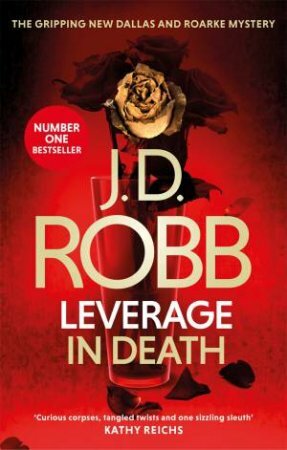 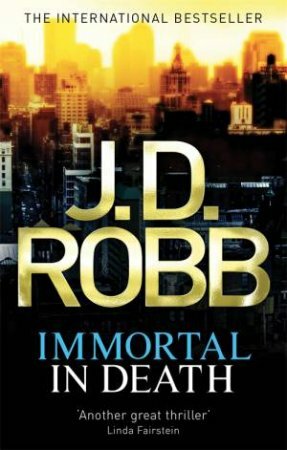 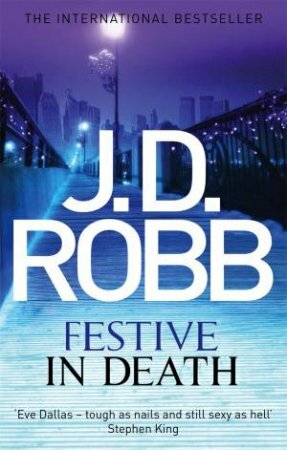 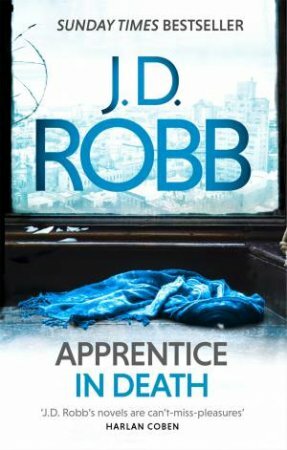 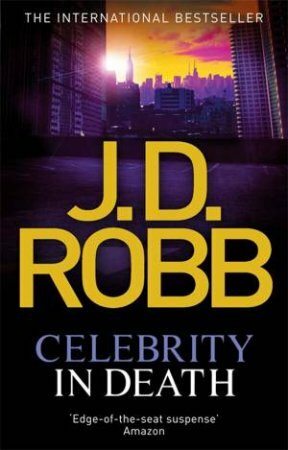 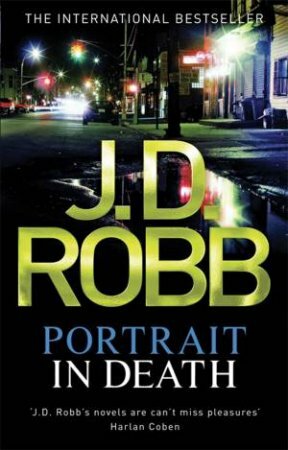 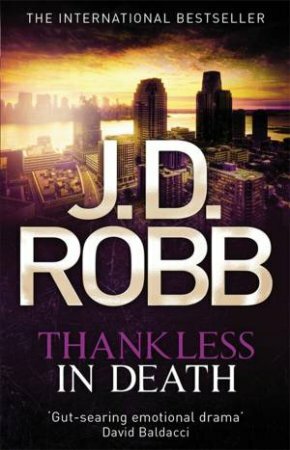 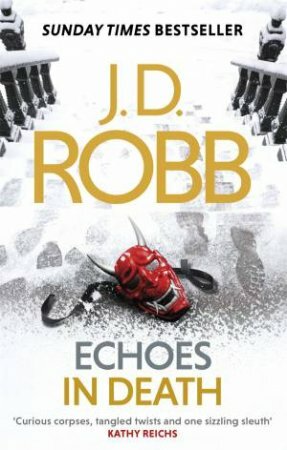 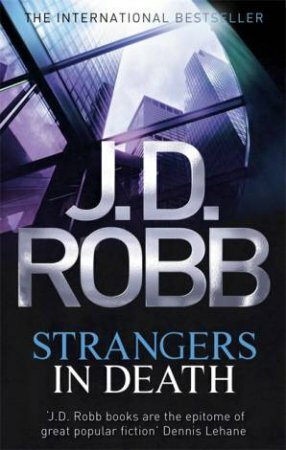 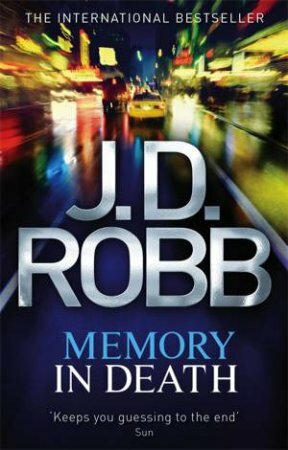 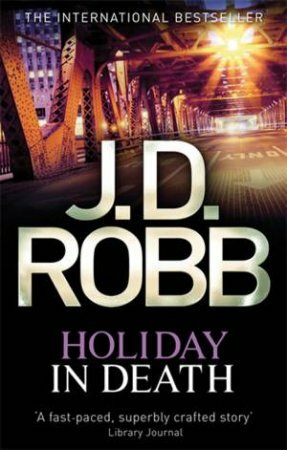 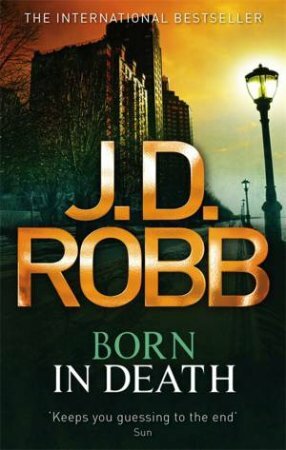 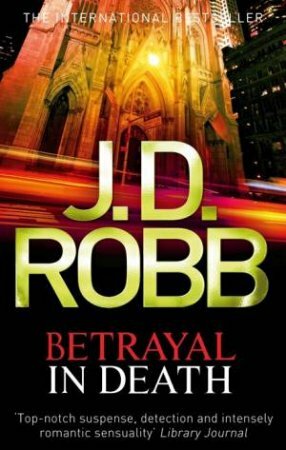 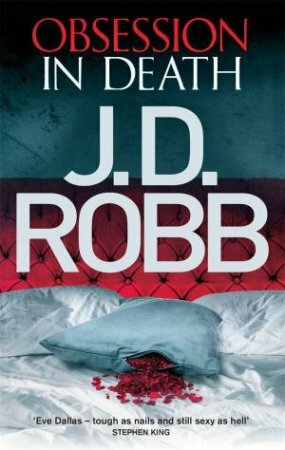 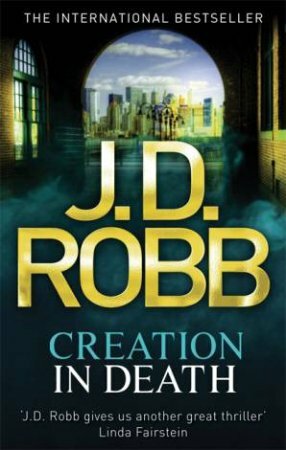 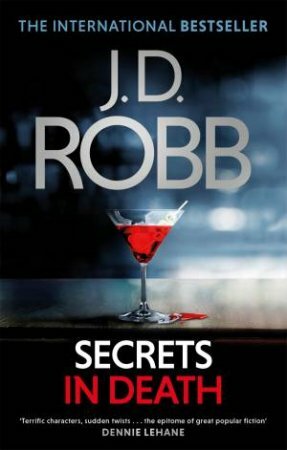 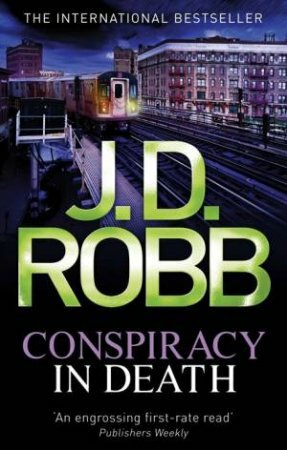 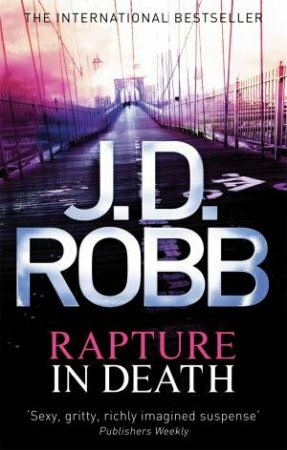 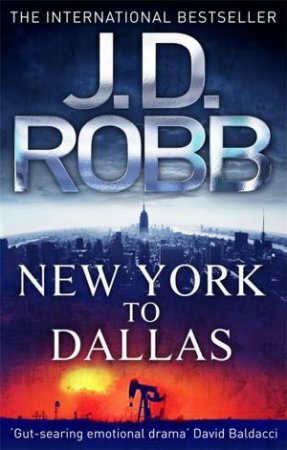 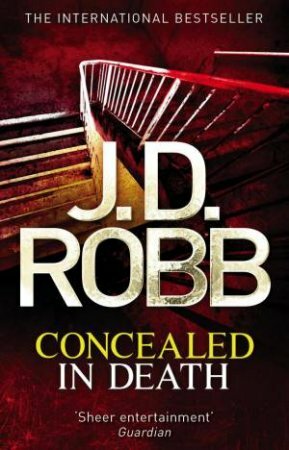 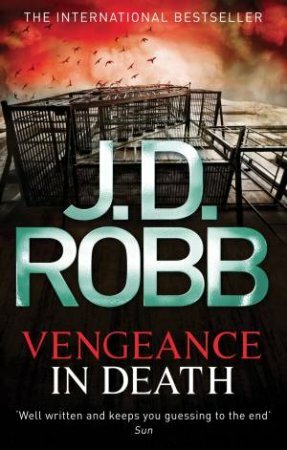 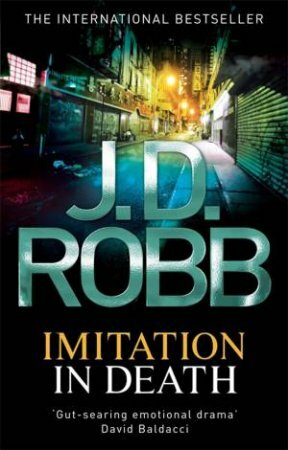 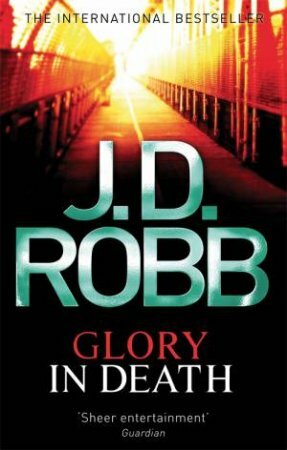 But she's going against every warning telling her not to get involved with Roarke, a charismatic Irish billionaire - and a suspect in Eve's latest murder investigation. 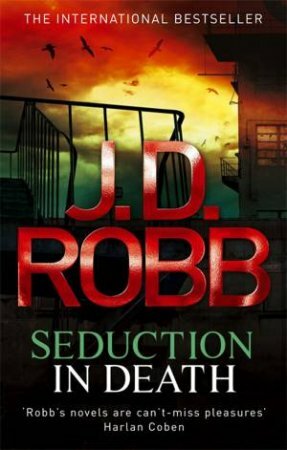 But passion and seduction have rules of their own, and it's up to Eve to take a chance in the arms of a man she knows nothing about - except the addictive hunger of needing his touch.